Honey bees can make it and so can you – cannabis honey is the food you need to be eating for your overall health. In nature, bees cannot pollinate the cannabis plant as it is wind pollinated. However, a Francophone beekeeper called Nicolas claims to have trained bees to collect cannabis resin. This cannabis has no effect on the bees themselves since they do not have an endocannabinoid system. 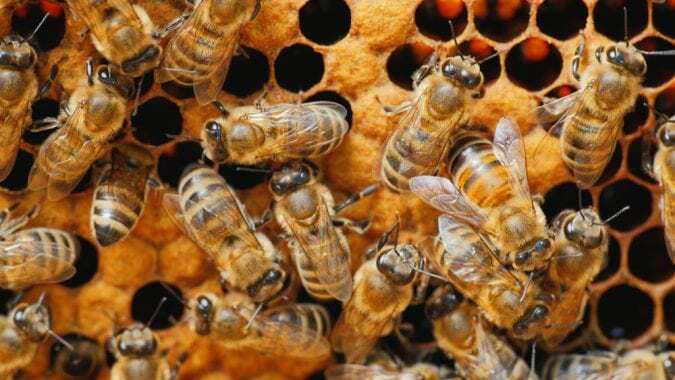 However, the honey produced by these bees contains activated cannabis and can be psychoactive. Tim Lovett, director of public affairs at the British Beekeepers Association, corroborated these claims by saying that indeed bees can be trained to look for certain compounds, such as resin, from the cannabis plant. He saw this happening in a lab where bees were trained to detect explosives with their tongues. Once the bees collect the resin, they take it back to the hive where they work on it to produce cannabis honey. 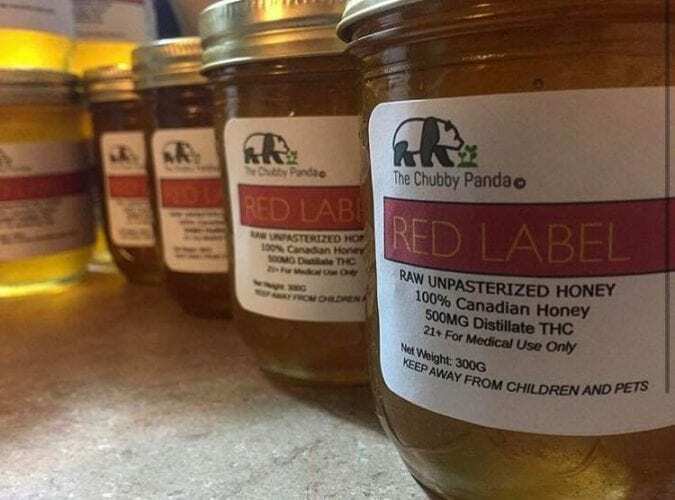 This cannabis infused honey can be ingested orally as syrup, spread on bread or used in any other way one loves to use honey. 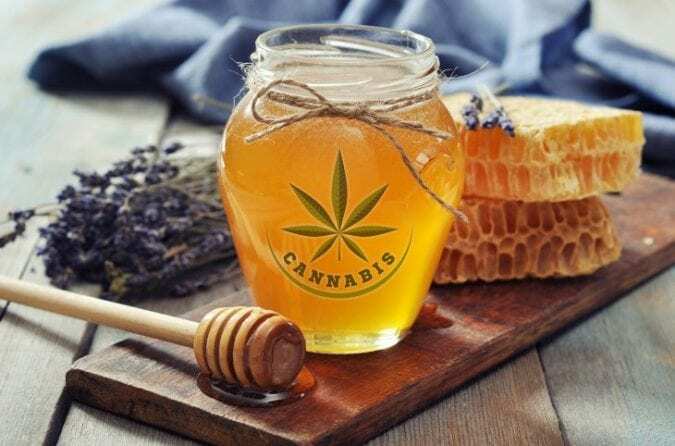 If you can’t find bees to train to make you some cannabis honey, you can make your own honey cannabis at home. Remember that honey is best to work with in warm weather. Also, note that cannabinoids do not bind to honey naturally; an oil base will help keep it from separating out. Secondly, you will need to decarboxylate your cannabis before combining with the honey. This is the process of activating the inactive THCA into the psychoactive THC compound. However, if you wish to have your cannabis infused honey as non psychoactive, feel free to skip the decarboxylation step.